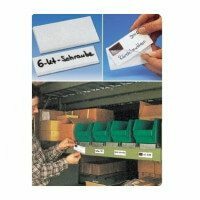 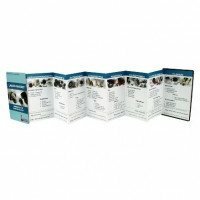 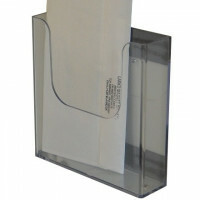 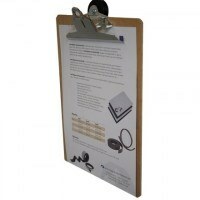 These magnetic clips keeps papers, packing lists and manuals securely fastened. 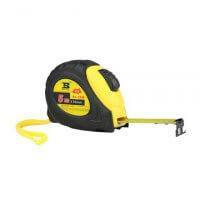 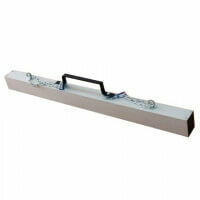 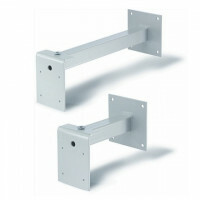 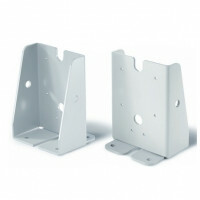 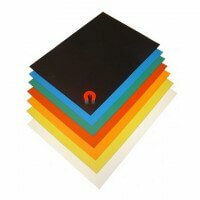 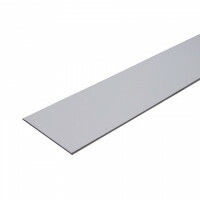 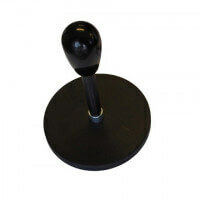 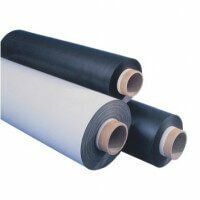 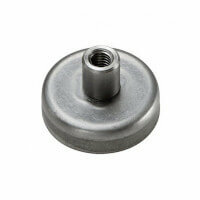 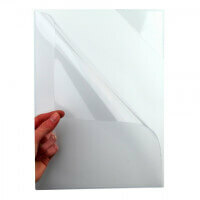 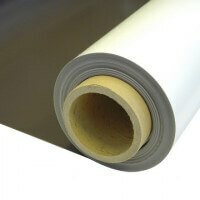 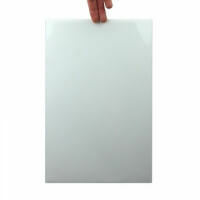 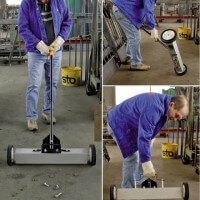 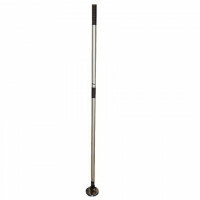 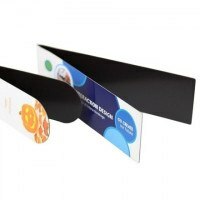 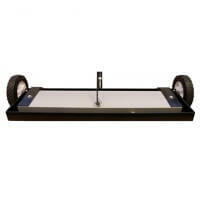 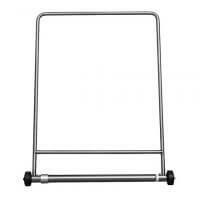 Ideal for use on storage racks, notice boards and other metal surfaces. 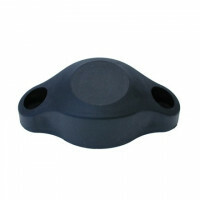 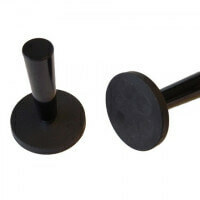 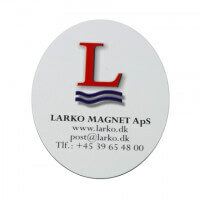 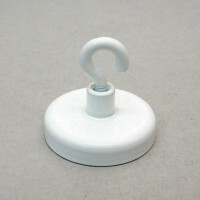 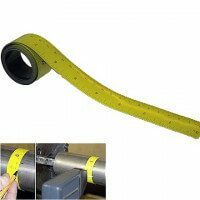 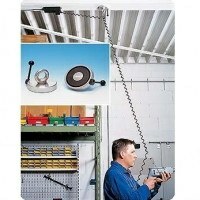 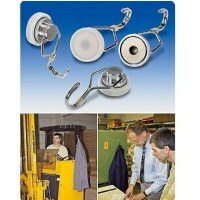 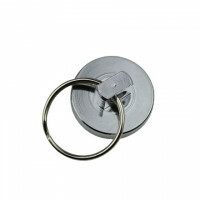 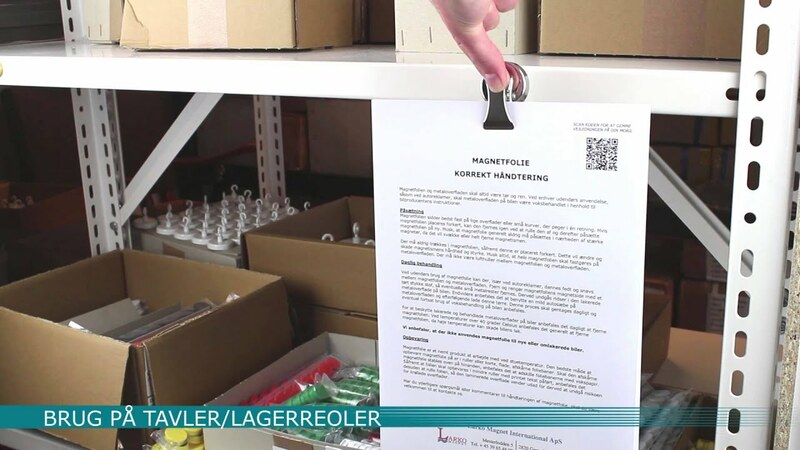 These magnetic clips are practical products for the warehouse, workshop etc. 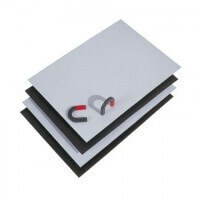 Keep important documents always at hand via the clip and prevent them from getting curled and dirty. 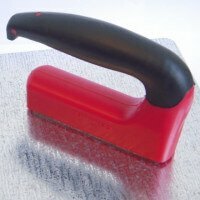 Solid product. 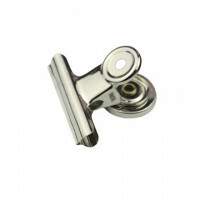 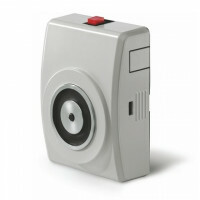 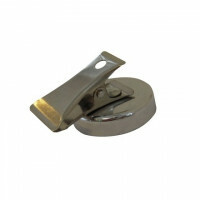 Watch video for this magnetic clip. 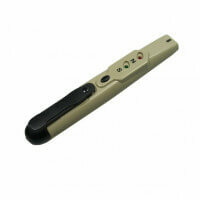 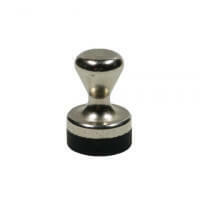 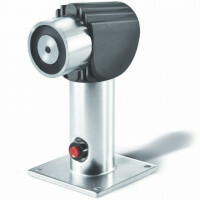 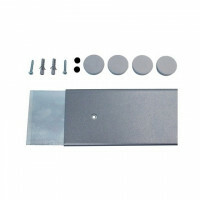 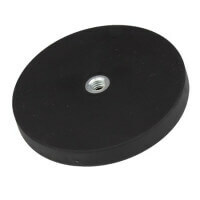 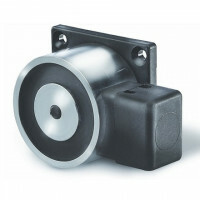 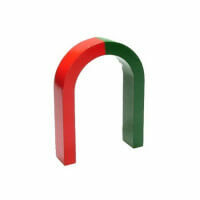 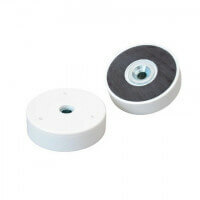 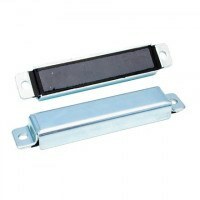 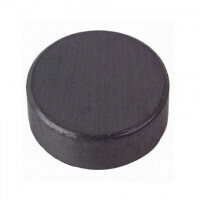 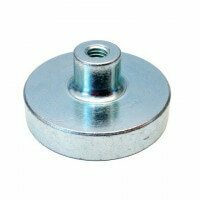 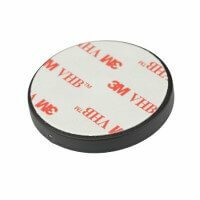 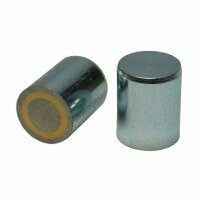 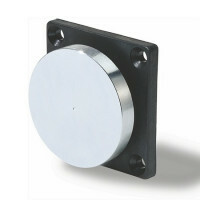 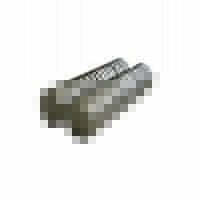 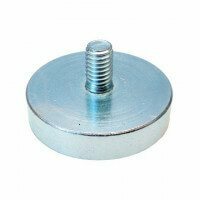 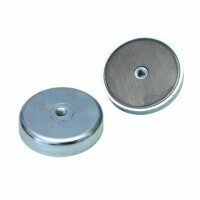 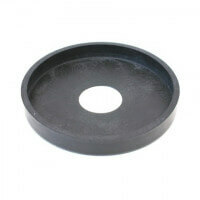 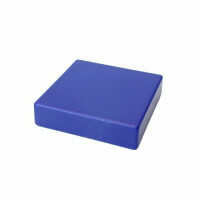 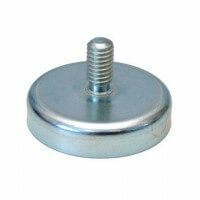 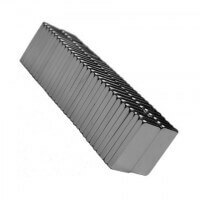 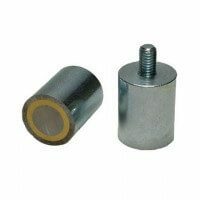 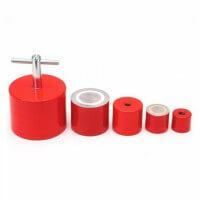 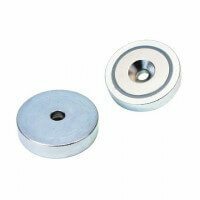 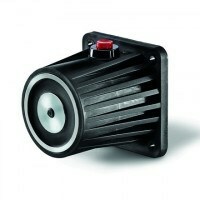 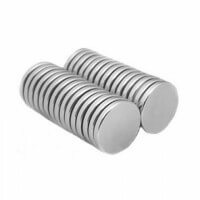 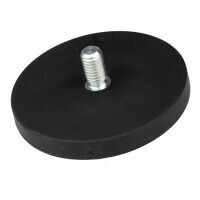 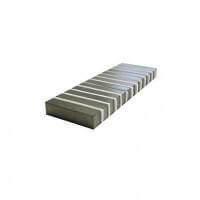 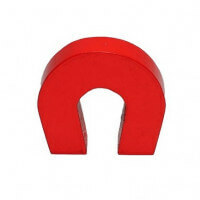 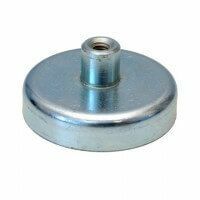 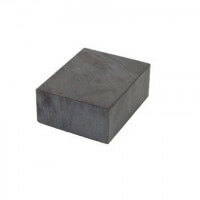 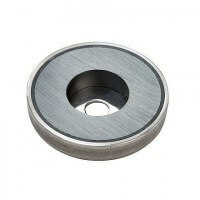 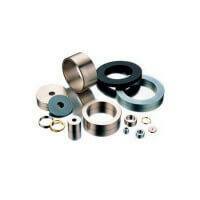 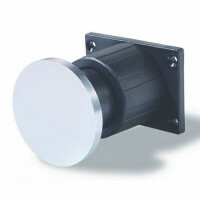 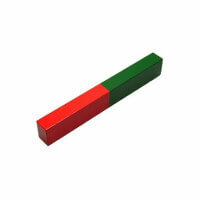 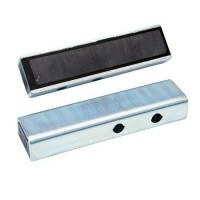 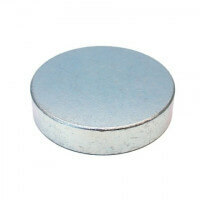 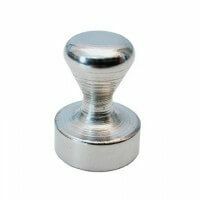 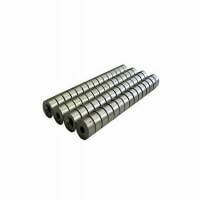 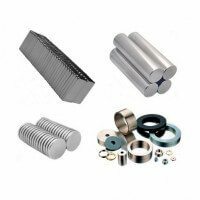 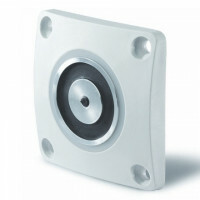 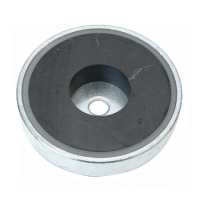 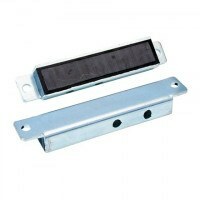 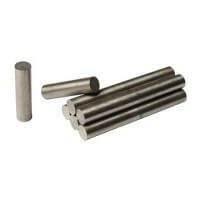 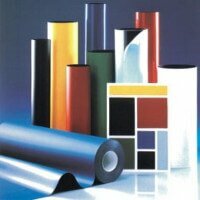 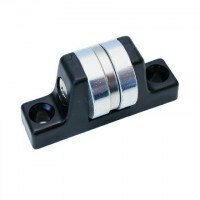 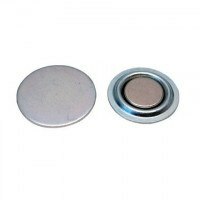 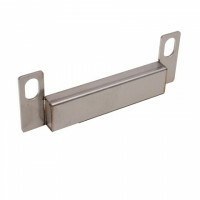 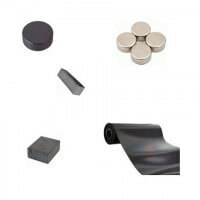 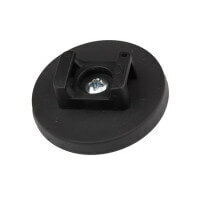 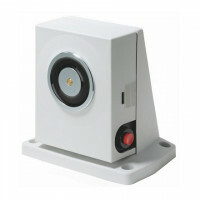 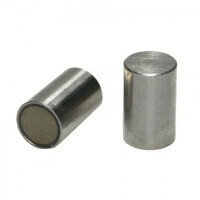 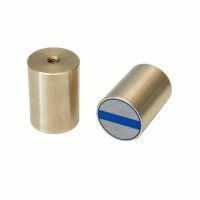 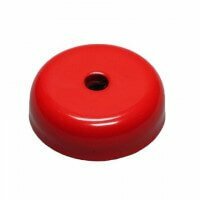 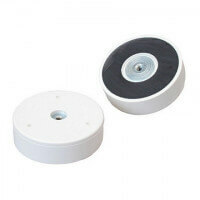 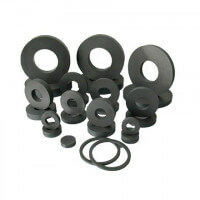 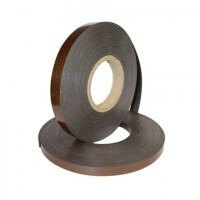 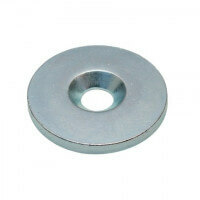 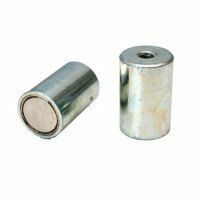 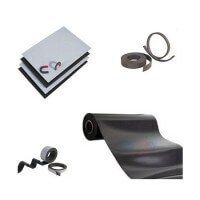 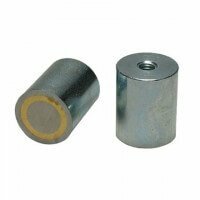 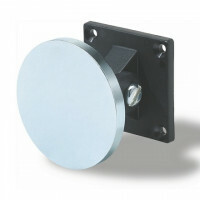 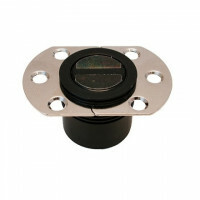 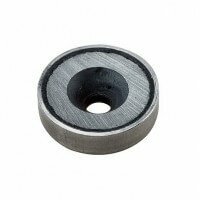 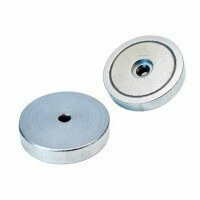 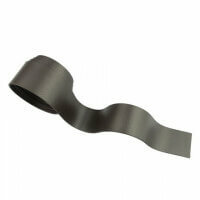 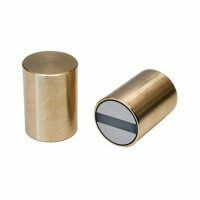 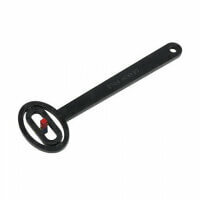 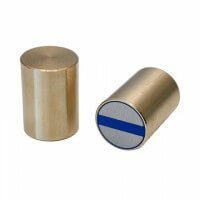 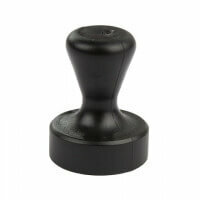 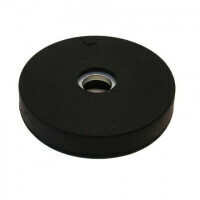 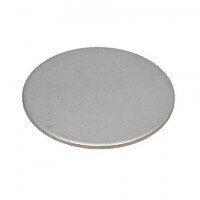 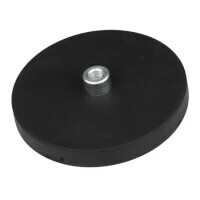 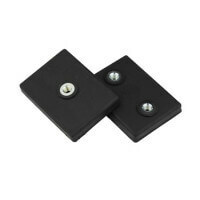 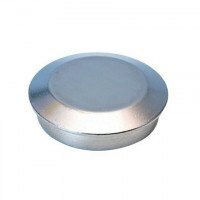 A strong ferrite magnet is enclosed in the metal body providing the magnetic force. 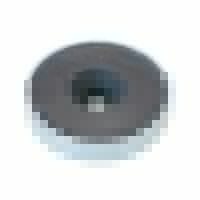 Dimension Ø 36 mm as standard model. 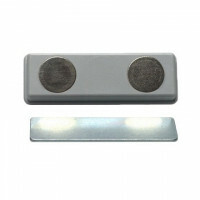 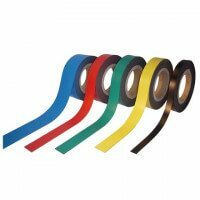 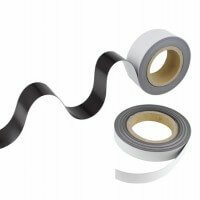 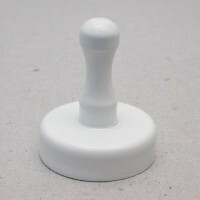 The magnetic clip is not protected with a rubber coating as a standard and can risk scratching the surface during application. 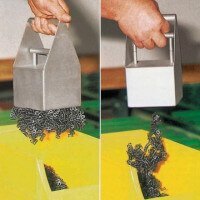 See the other metal clips here.